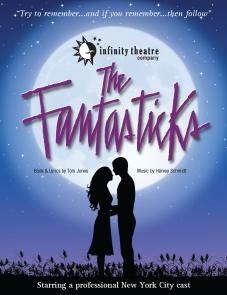 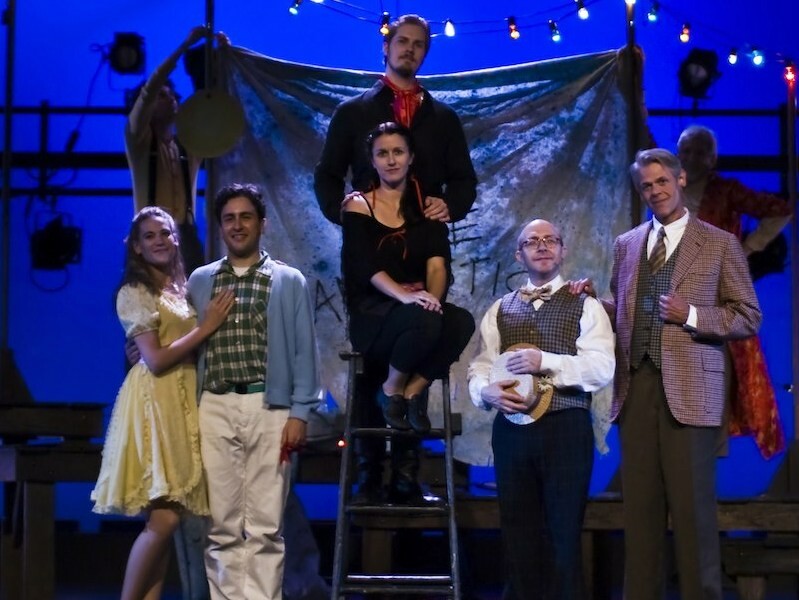 For Infinity Theatre Company’s debut production, we proudly celebrate the 50th Anniversary of The Fantasticks. 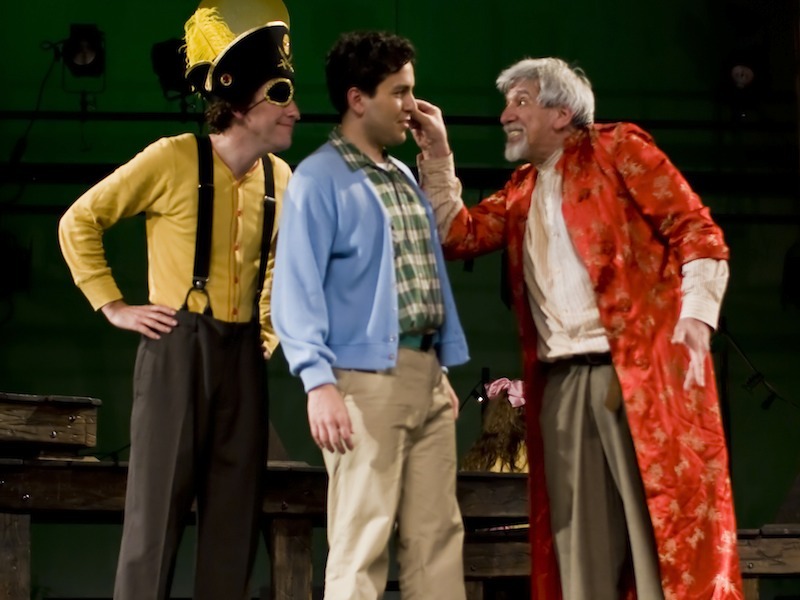 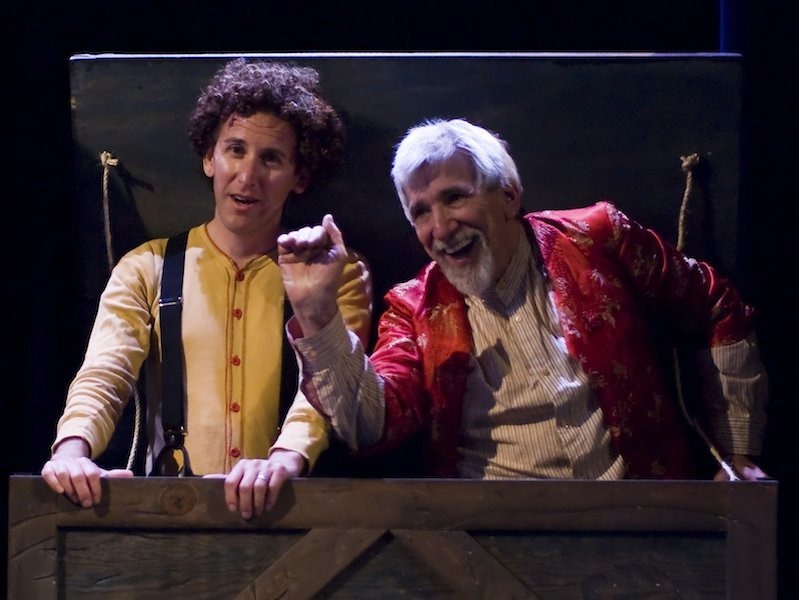 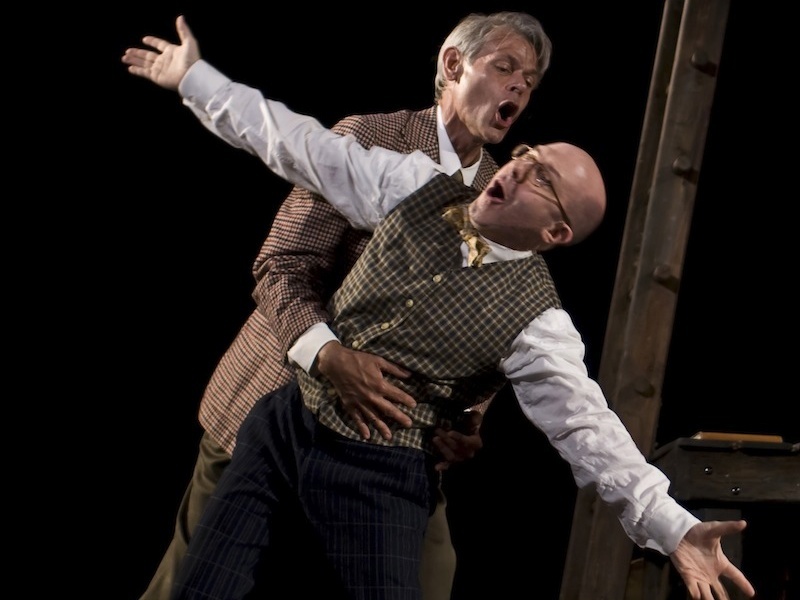 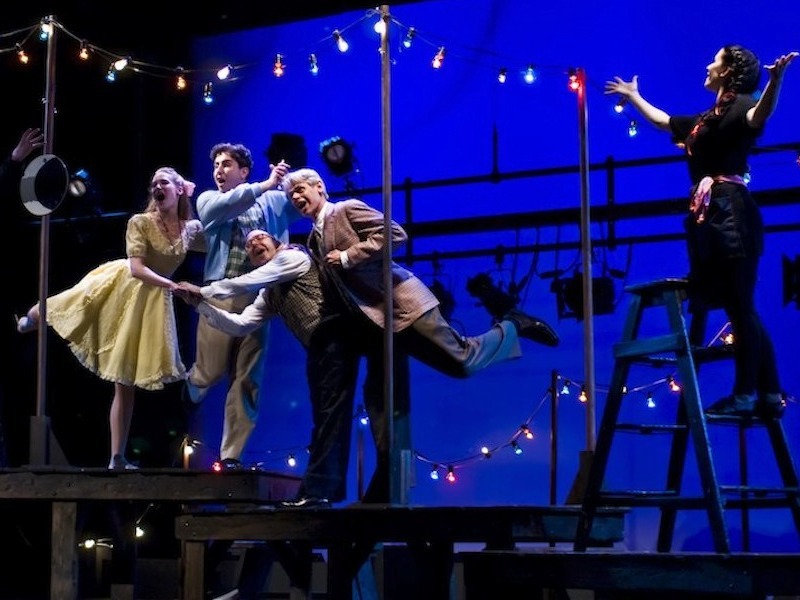 Since its opening in May 1960 at the Sullivan Street Playhouse in New York City’s Greenwich Village, and its current Off-Broadway revival, The Fantasticks has become the longest-running musical in the world. 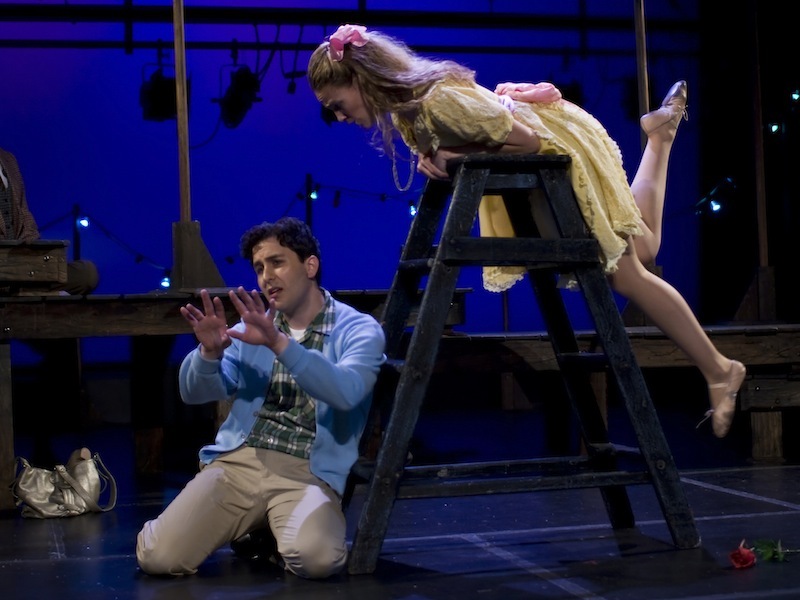 A magical musical from a simpler time, about a boy, a girl, and two mischievous fathers, which tells a romantic tale of lost innocence and enduring love. 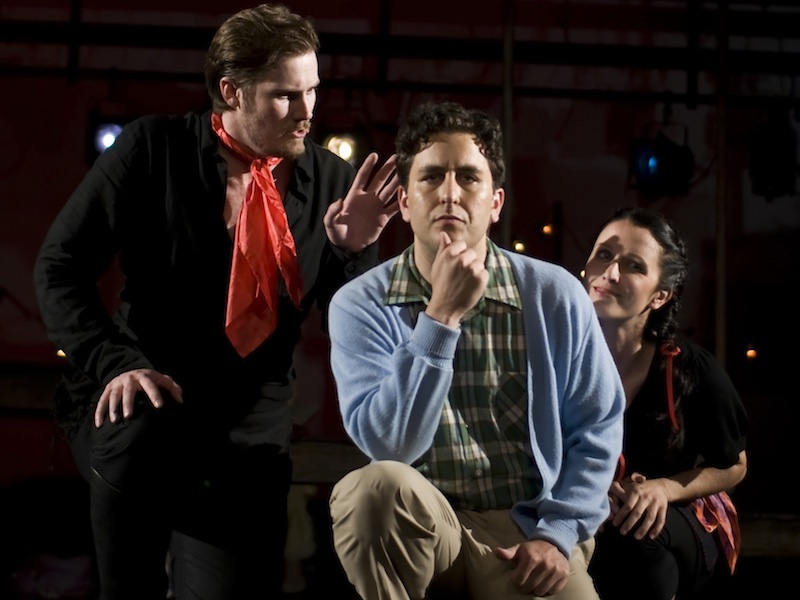 Under the influence of a band of fantastical players, led by the mysterious charmer El Gallo, the young couple basks in the mellow moonlight, then must suffer the harsh sunlight - learning that, “without a hurt, the heart is hollow.” Songs include: "Try to Remember,""They Were You," and "Soon it's Gonna Rain."